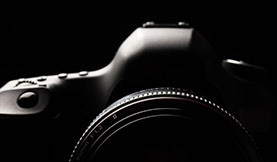 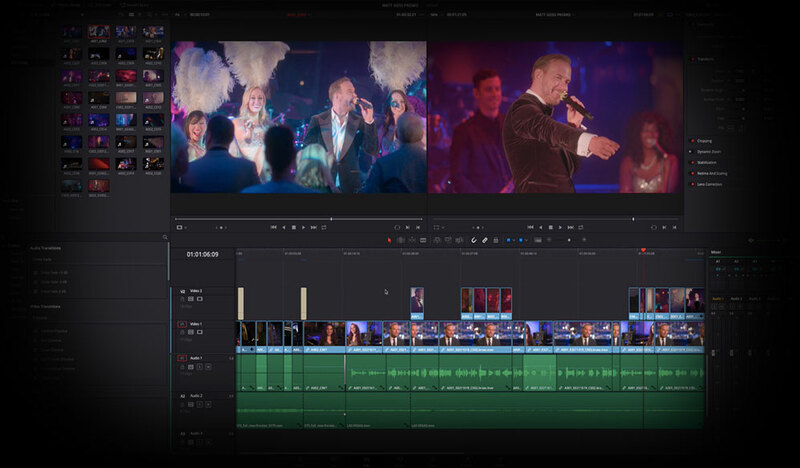 Adobe’s latest announcement — Creative Cloud Next — brings improved color, faster previews, and facial motion tracking to their video applications. 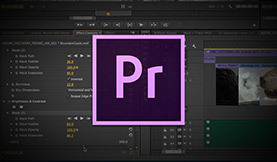 Adobe is adding new features to improve video editing in Premiere Pro. 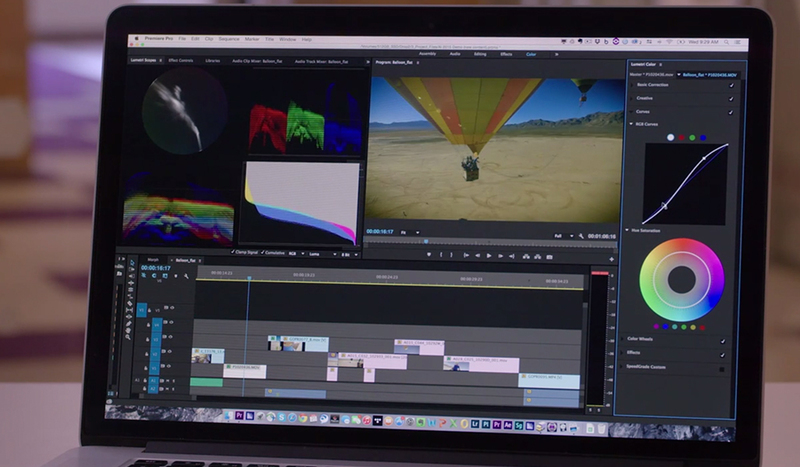 Here are 10 features that Final Cut Pro editors will especially love! 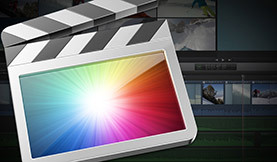 Apple updates FCP enterprise users about the future of Final Cut Pro X. 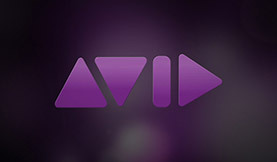 Learn what features will and won’t be included to future versions of FCPX!